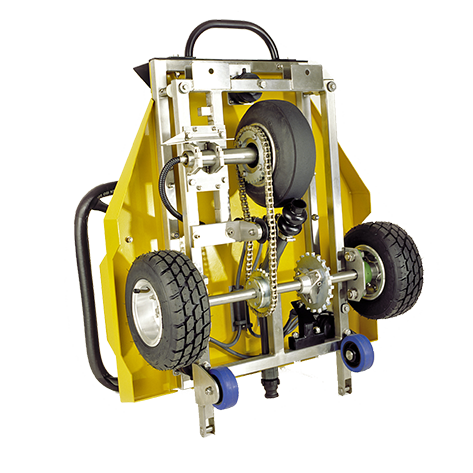 The GripTester is highly reliable instrument for investigating accident sites, problem areas, and for predicting the safety of pavement surfaces. 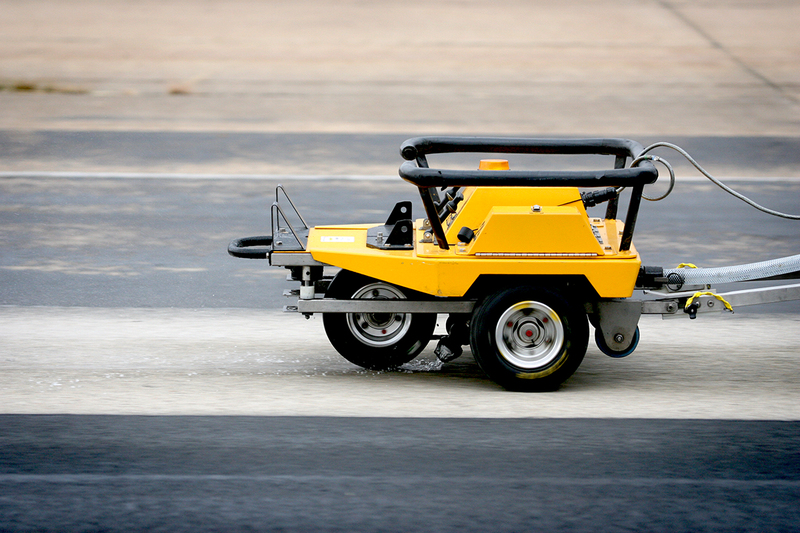 Its light weight, robust construction and reliable performance make it the most deployable runway friction tester in the world. 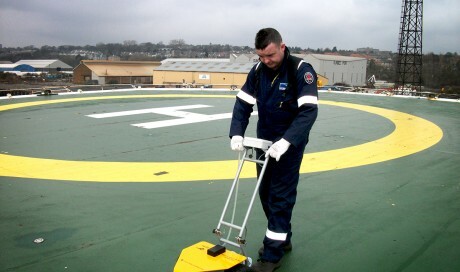 It is designed to be used in all seasons and has the ability to function in extreme weather conditions. 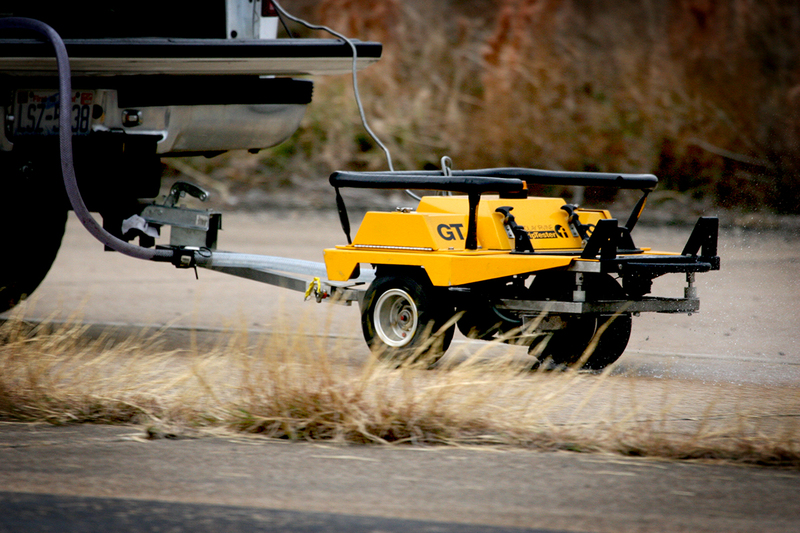 The GripTester’s light tow bar pull and low center of gravity ensure safe, stable operation on winter and summer surfaces. 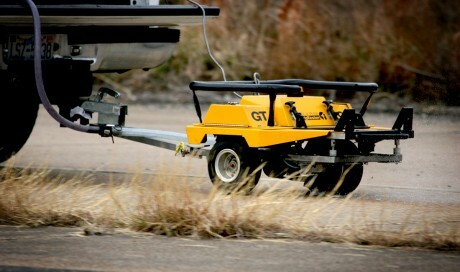 The GripTester is easy to use. 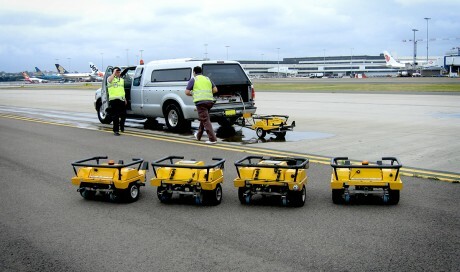 An onboard computer handles daily calibrations internally and the unit can be towed by almost any vehicle and can use almost any laptop as a data collection computer. 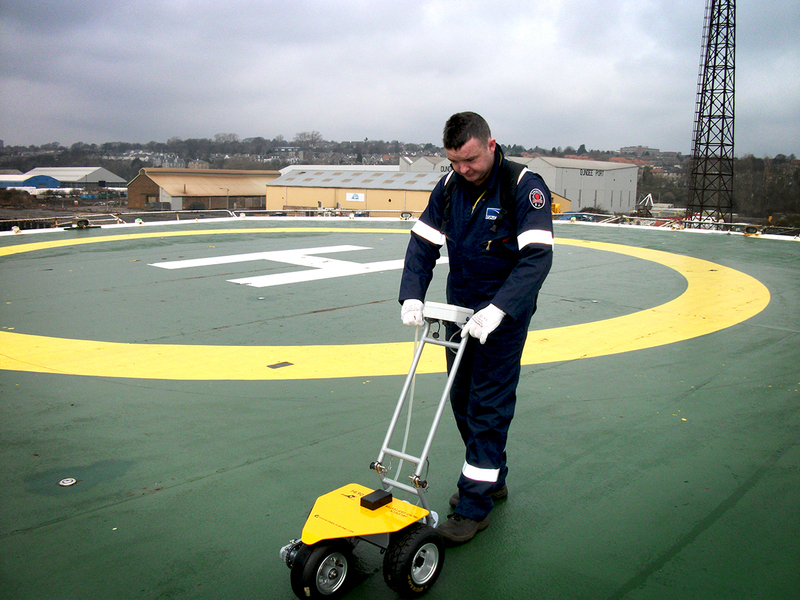 These features allow one person to quickly and comfortably prepare the GripTester, carry out a survey and create a runway/pavement friction report. Permissible speed range 3 mph (5 km/h) – 80.8 mph (130 km/h). The most usual speed for highway testing is 31 mph (50 km/h). 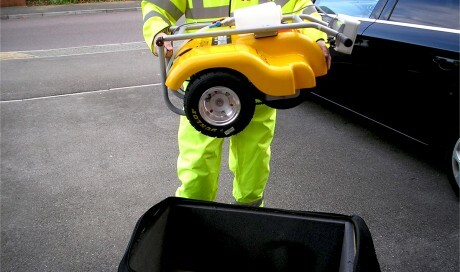 Surface wetting requirements The standard requirement for the GripTester used in highway testing mode is 1/2 mm water. 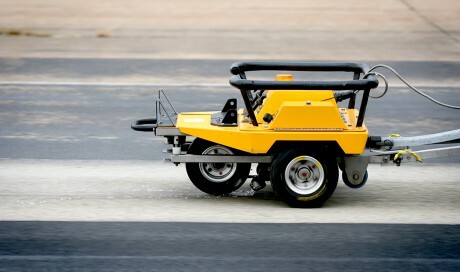 The standard requirement for runway testing mode is 1 m water. Life expectancy of measuring tire In normal operation, each measuring tire can be used for between 435 – 621 mi (700 – 1000 km) (depending on the texture of the surface tested). Data collection computer A notebook computer or any IBM compatible PC may be used. 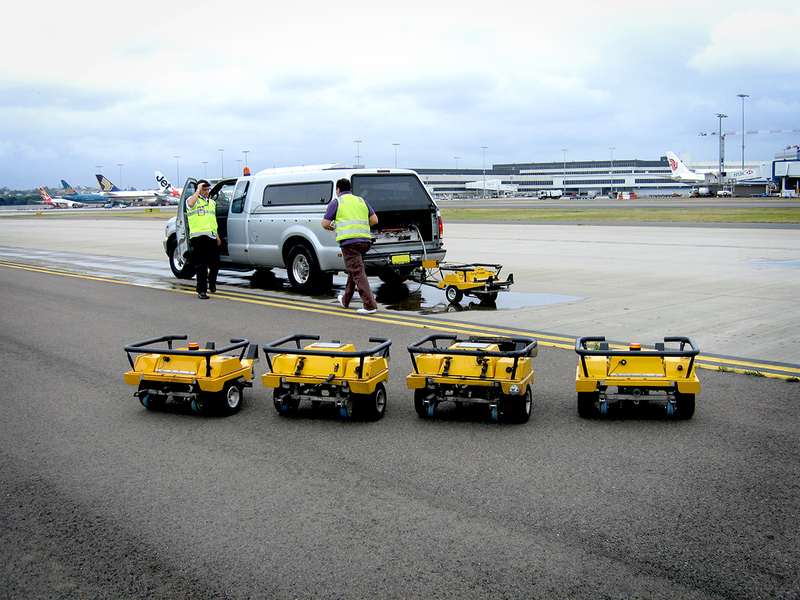 Measurement of surface friction and contaminated runways is at the forefront of airport safety. 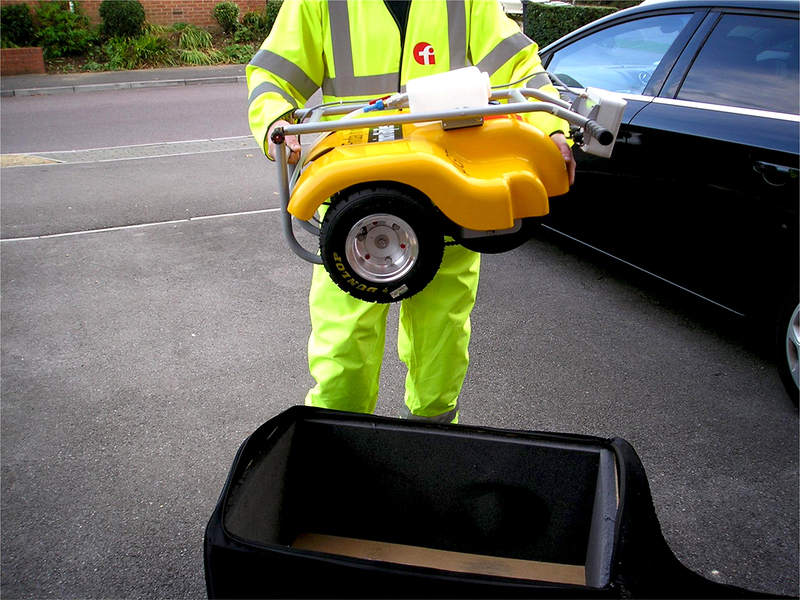 The flexible, accurate and economical way to measure your whole road network for skid resistance. 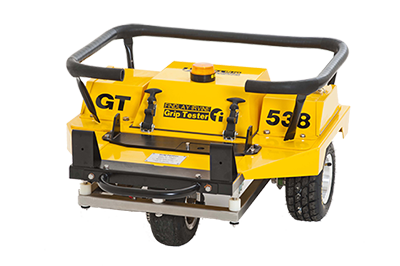 The GripTester is a highly reliable instrument for investigating accident sites, problem areas, and for predicting the safety of pavement surfaces.